Space Wars is a multi shot cake by Benwell Fireworks. 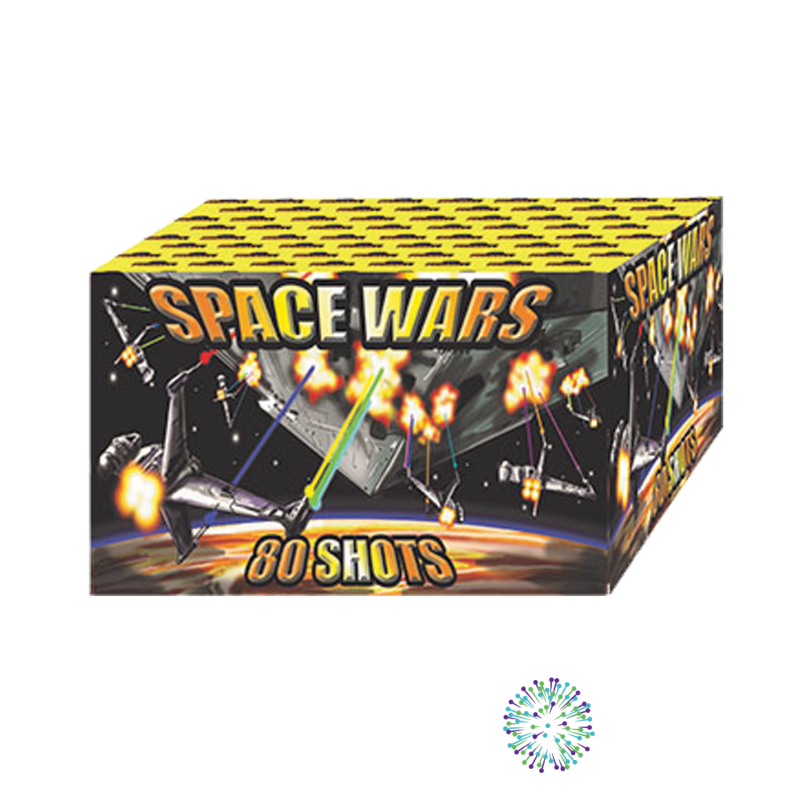 Cake / Barrage from Benwell Fireworks called Spacewars. 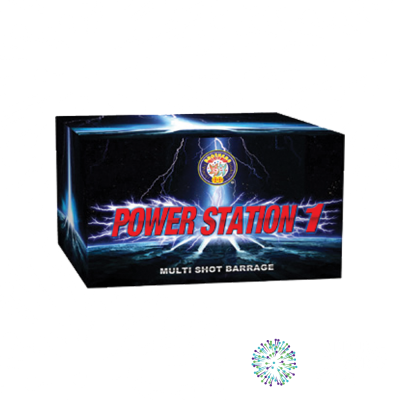 A 80 shot cake that is super fast and exciting. 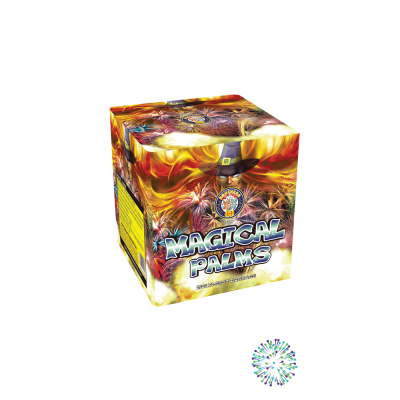 Lots of coloured bursts and lots of noise. 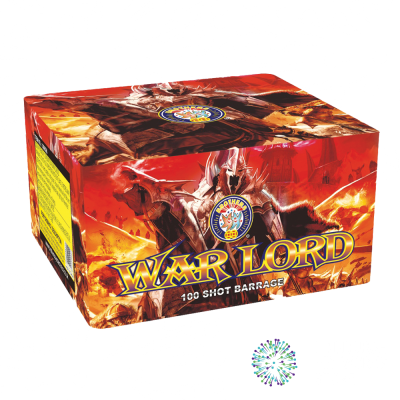 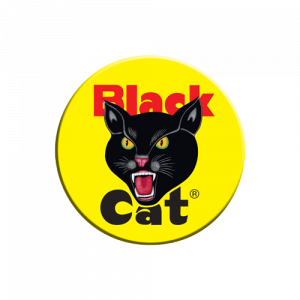 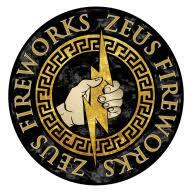 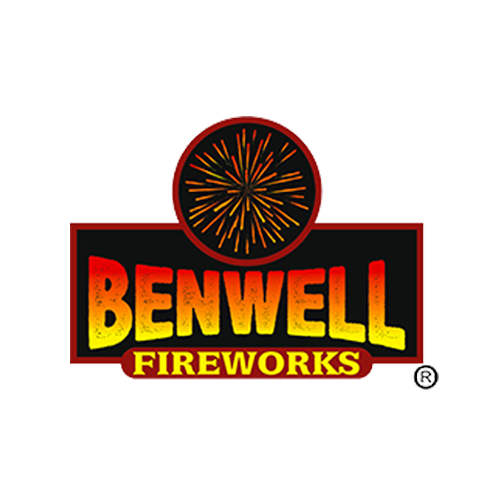  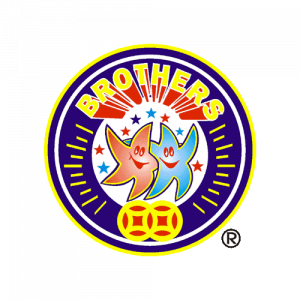 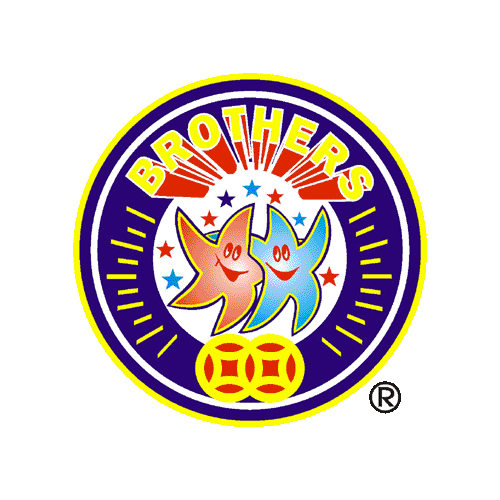 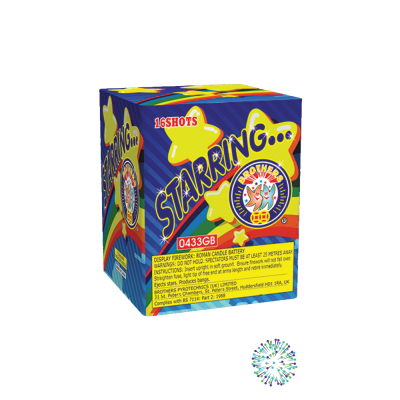 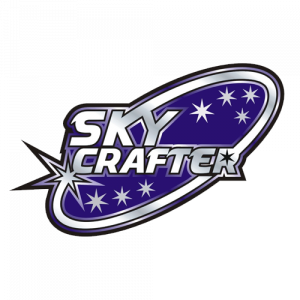 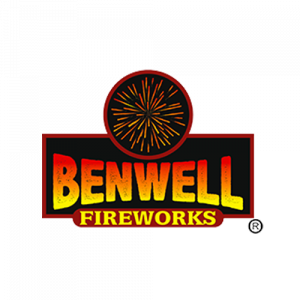 Contact the Edinburgh Fireworks Store team if you have any questions on Spacewars by Benwell Fireworks.